A story in pictures that will make the reader breathless. This is a story about a pair of inseparable friends – a boy and his stuffed teddy bear. One day they are torn apart. How can Anton go on without his best friend? 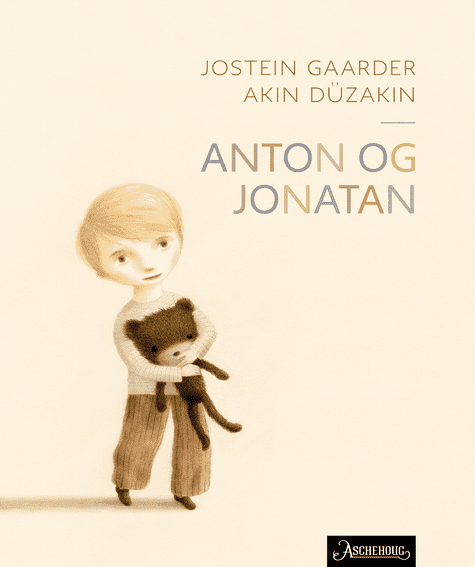 Anton and Jonatan is a philosophical picture book about life, love and death. Chinese (simplified)Beijing Double Spiral Culture & Exchange Company Ltd.